MacroMania: What is the yield curve forecasting? 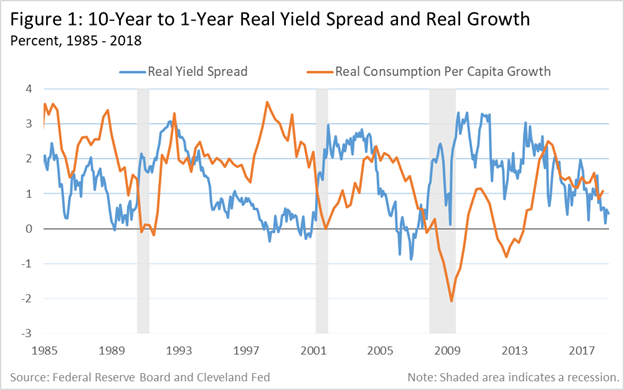 I hope you are right but I fear something is triggered when yield curves invert, or some recessionary force triggers an inverted yield curve. Or maybe the answer is so simple as central banks will raise rates until they cause a recession. The graph above suggests US Federal Reserve would do well to stop raising rates now and see what happens. They seem on course to repeat the previous cycles.